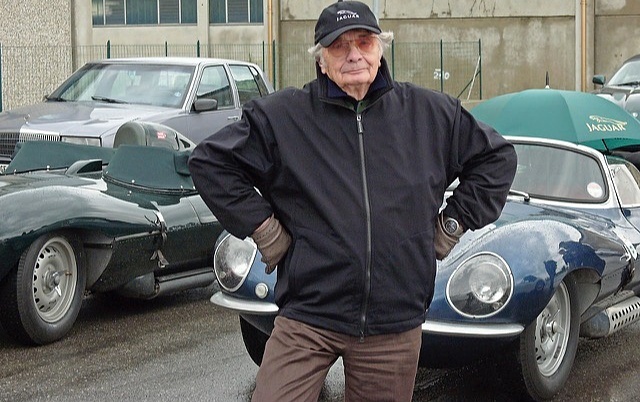 One of my good friends, who has been a major contributor to DRIVING & LIFE, is Roger Putnam – whom I worked with when I was PR Director for Jaguar Cars North America. 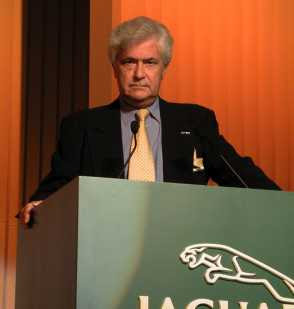 Roger was Jaguar's Director of Sales and Marketing, poached from Lotus by John Egan. Roger’s automotive career is long and varied and he has amassed not only a wealth of experience, but also interesting tales. His post-Jaguar career saw him appointed Chairman of Ford of Britain, and in 2007 earning a CBE from Queen Elizabeth II for services to the motor industry. 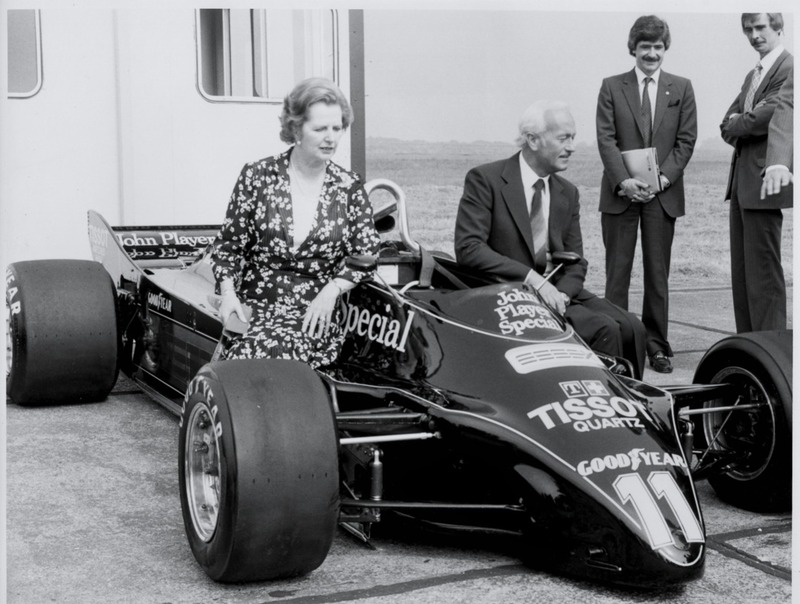 However, probably the most interesting aspect of his career must surely have been when he was sales director for Lotus Cars, working alongside the fabled Colin Chapman. 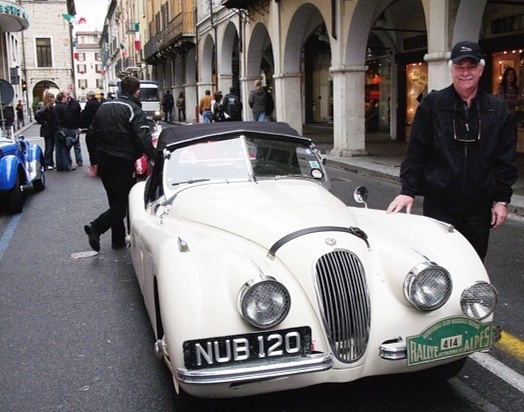 In 2005 he was due to co-drive the famous Jaguar XK120 (NUB-120) from the Jaguar Heritage Trust in the Mille Miglia, with a celebrity chef. The celebrity chef withdrew at the last minute, so Roger asked his friend ‘Jerry’ Juhan if he would like to drive the car. “As it transpired the weather was awful from Wednesday to Sunday. Heavy rain, freezing temperatures, and hail and sleet between San Marino and Rome. We had the only car from the Jaguar Trust's five entries that had a top for which we were very grateful. Jerry was 83 at the time and as we set off it was apparent that he could still drive very quickly but didn’t have the eyesight to match. When he was driving I was in the ‘suicide seat' - RHD - which was very exciting on the long three lane road from Forli to San Marino. When we were briefed we were told that the MM is no longer a race and we only had to average 42kph for the 1000 miles. I had no idea that when you’re driving on modern roads full of heavy trucks from Eastern Europe that average is no mean feat! After the first day we somehow managed to get classified in the top 15. JJ was delighted to discover that he made the TV news in Prague on the back of that. Jerry also struggled with the gearbox, which only had synchro on first so he had to double declutch up and down the box. Apparently the Porsche gearboxes he was used to were much more sophisticated and the clutch much lighter. Somewhere north of Rome with JJ at the wheel we rain into cloud and another heavy sleet shower and were overtaken somewhat dangerously by one the ex-works 550’s that he had driven for Porsche. Sadly the ‘red mist’ descended and Jerry charged off after the 550 and started dicing along some very twisty roads. An Alfa and another Jaguar decided to follow us and as a result all four of us missed a crucial turn, and when we arrived at the next checkpoint it was the one beyond where we were supposed to be, and so we were all disqualified. We drove on to Rome very despondent and arrived ahead of the main body, but were able to enjoy a better meal than the one the other competitors were offered. We did however miss the triumphant floodlit entry into Rome as well. We drove back along the route but weren’t allowed to participate in the special stages. The weather over the Futa pass between Florence and Bologna was appalling and I did most of the driving on the way back and found the car sliding all over the place even at slow speed. Also it could not deal with standing water and jumped sideways if you hit a puddle too fast. I have no idea what it would have taken to meet the average speed in those conditions. Needless to say we were both shattered when we arrived back in Brescia even though we had not competed during the last day. Thanks for sharing that tale Roger. 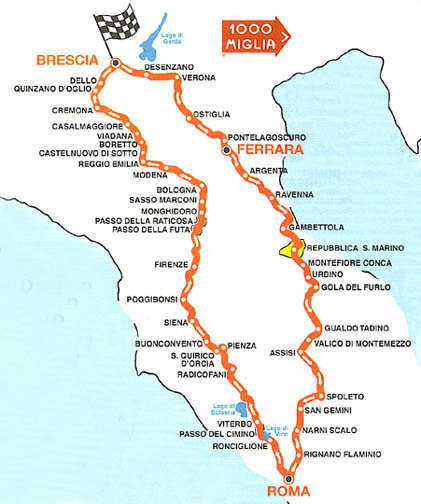 I'm sure all of us with petrol in our veins would love to do the Mille Miglia. I have the pleasure to have worked at Lotus Cars when Roger was there. What a gentleman and super person. He gave me a wonderful letter of recognition for my work.